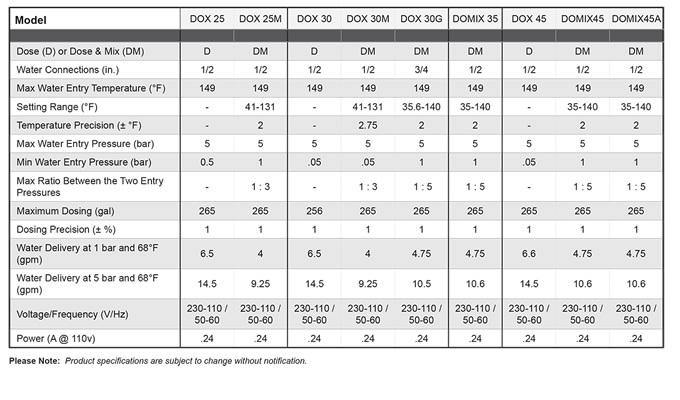 The DOX/DOMIX line of Precision Water Meters offers pin-point electronic control for your water dosing needs. 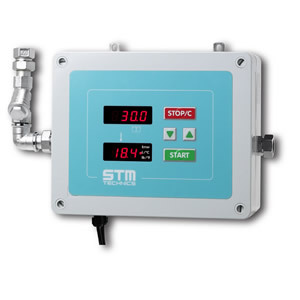 The DOX/DOMIX control panel features a tactile sensation keypad for setting water quantity and has digital displays for both the quantity and delivery temperatures. 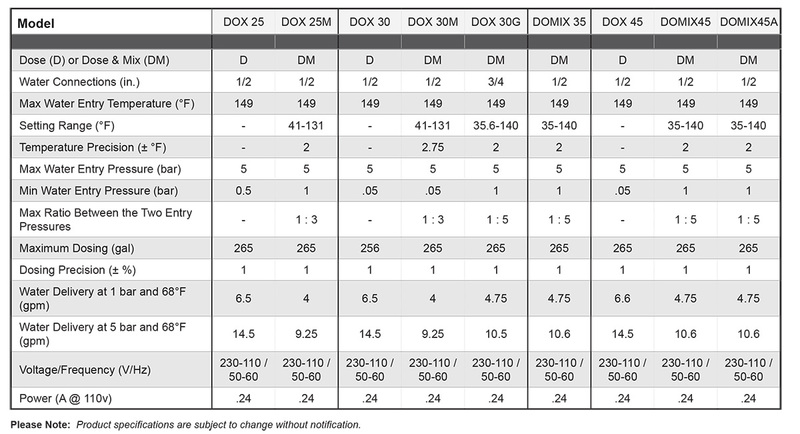 Select models of the DOX/DOMIX Water Meter line feature additional mixing capabilities. Depending on the type of installation, you can dose and mix warm and pipe water; warm and refrigerated water; refrigerated and pipe water; or warm, refrigerated and pipe water to obtain the neccesary water quantity at the desired temperature. 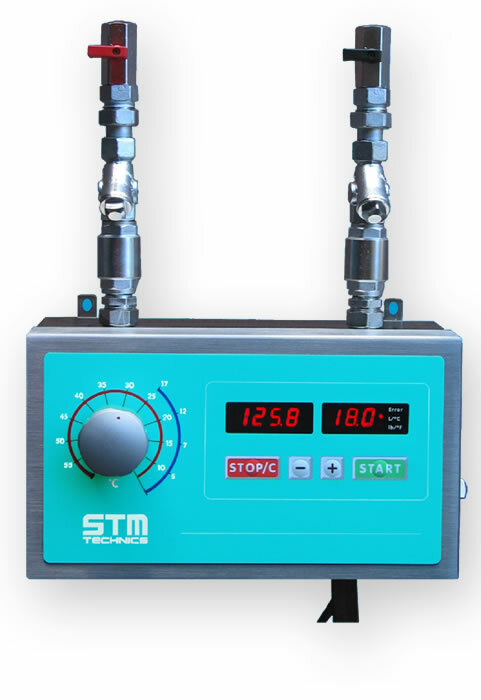 Mixing is handled automatically and is controlled via thermostat for precise control. 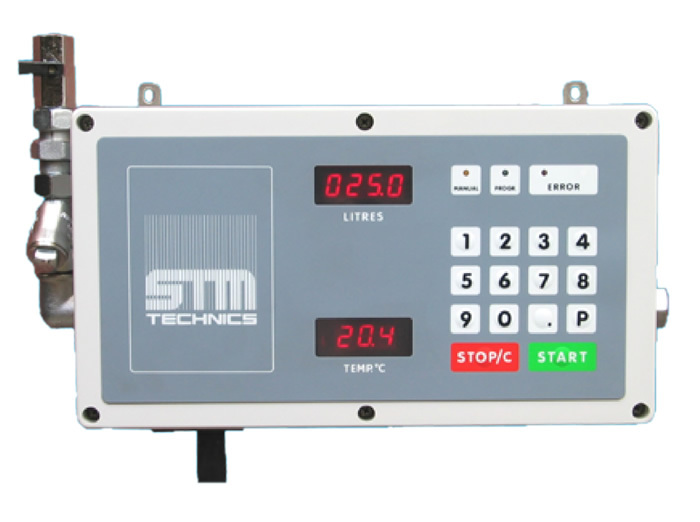 Control box is built to last in either high density 4mm PVC or stainless steel. Microprocessor logic with memory for last selection. 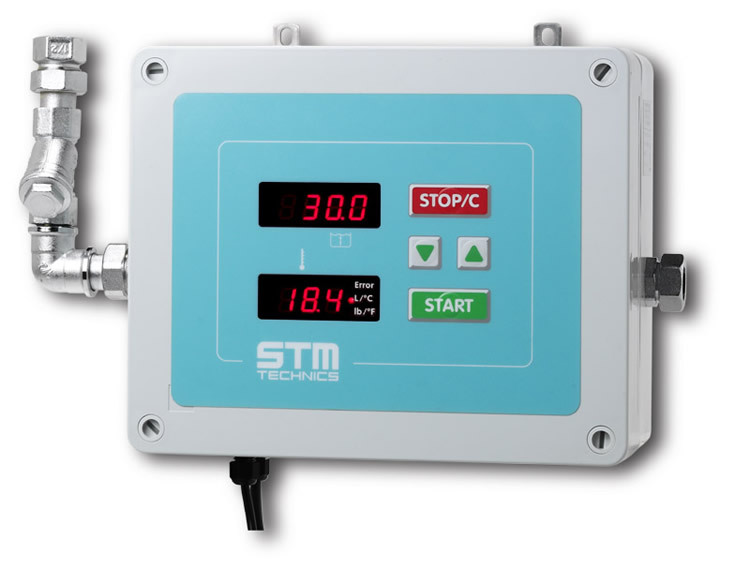 Digital display for dosing quantity and temperature. Double stainless steel net filter for water impurities. 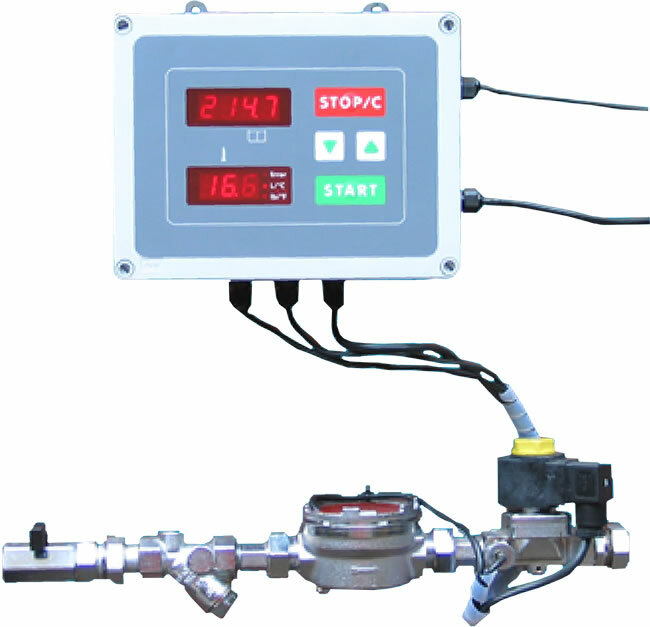 In-line output counter and dosing electrovalve. Remote START and STOP controls. Remote RS485 serial interface with MODBUS protocol.